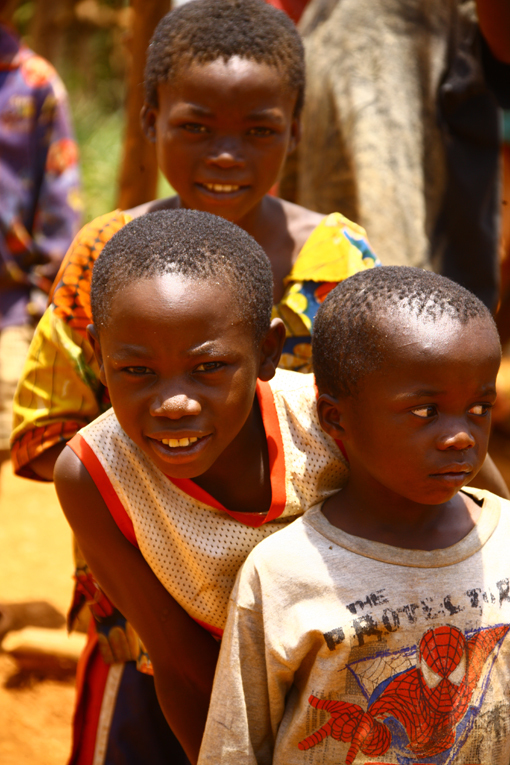 ‘A peaceful future for children in (post) conflict areas’ is a project implemented in DR Congo with funding from the Adessium Foundation. The project focuses on enhancing the protection and education of children and young people whose education was interrupted because of conflict and insecurity. The project provides non-formal education, literacy and numeracy courses, and vocational training to children and young people and raises awareness on child rights and protection in their communities. An independent mid-term evaluation undertaken in May and June 2013 looked at the project’s relevance, effectiveness, efficiency, impact and sustainability. Using sixty-eight evaluation questionnaires in four locations, in addition to thirty-one semi-structured interviews and five focus group discussions with thirty-eight participants, the evaluation found that the project focussed on the key issues affecting youth – illiteracy, poverty, behavioural problems and economic exploitation – and engaged the community effectively to support them. The evaluation also found that the community-based approach led to a reduction in administrative costs through, for example, the use of local training facilities, and recommended the further development of this approach. In addition, the evaluation showed that a large proportion of the youth participating in the project had acquired literacy and numeracy skills and could make their first steps towards entrepreneurship. As a result, they were able to meet their basic needs, were positively accepted by their community and showed evidence of renewed self-esteem. The involvement of parents and community members from the beginning of the project contributed to a relatively low dropout rate and the project’s overall success, which has positively contributed to strengthening the coping strategies of children and young people. War Child is implementing another project focused on strengthening local and community-based child protection mechanisms in the same communities.